We all know that Kinect for PC is coming, but when and how have been up for debate. 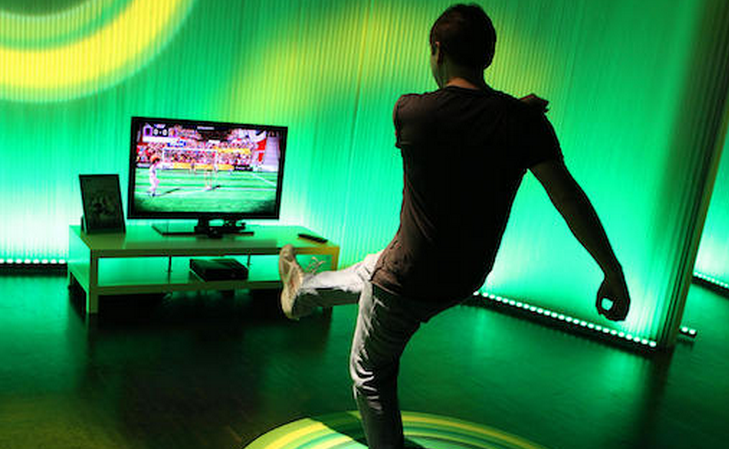 Taking the reins, a company has put together an app that harnesses the Kinect for PC use. While the app is not groundbreaking, and from the looks of the demo is a bit shaky, it does show off just what the Kinect could mean for the future of computing input. Microsoft has been pushing the concept of NUI, or natural user interface, heavily now for some time. And while its touch computing offerings, the Surface aside, are weak, it is leading the way in motion control. Why are we bringing you the following video? Because it is a glimpse into the future, and that is what The Next Web is all about. Read next: Did scientists just discover 5 new planets?